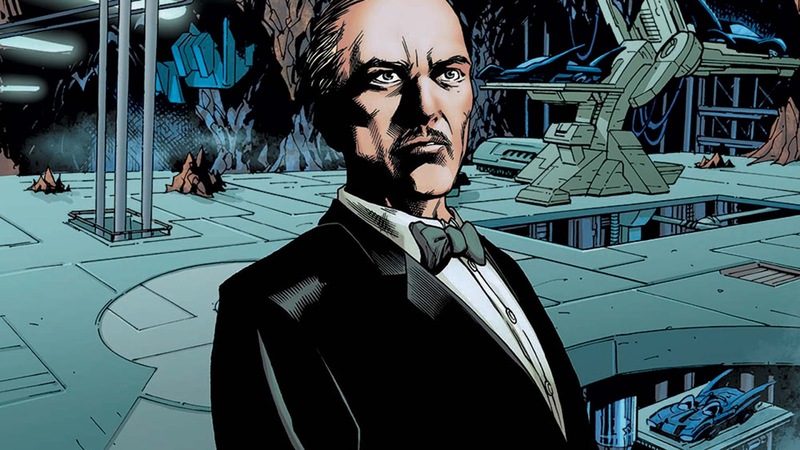 If you've been clamoring for an Alfred Pennyworth TV series, your wish has been granted. That's right, Pennyworth is actually a real thing that is happening in the world, although it's on the Epix channel which I assume people have? I don't know. Anyway, we've seen a slightly younger, more adventurous Alfred in Fox's Gotham series, but that show's creator says Danny Cannon says Pennyworth is a totally different beast. This younger, hotter Alfred Pennyworth is a total badass, and due to the magic of cable TV the limits of what he can do can be pushed. The series is being described as "unhinged" and "R-rated" by Cannon, but one that you don't need to have watched Gotham to understand. Pennyworth will be set in the same continuity, but clearly nothing else is going to be the same. Jack Bannon will star in Pennyworth which hits Epix in June 2019.